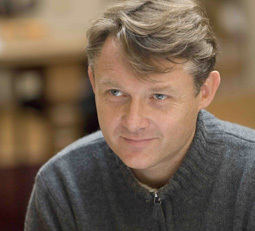 Yann Beuron is one of the leading French artists of his generation. He studied singing at the Conservatoire National Supérieur de Musique de Paris, with Anna Maria Bondi, and was unanimously awarded first prize in 1996. In 1995, he made his debut at the Opéra du Rhin as Belmonte in Die Entführung aus dem Serail, under the baton of William Christie. A regular guest of the Opera Bastille in Paris, he has also begun an important career outside France: Covent Garden, San Francisco Opera, Théâtre de la Monnaie and the Grand Théâtre de Genève, among others. 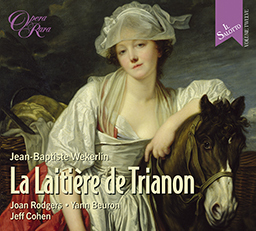 A frequent guest soloist on the concert podium, Yann Beuron also records for EMI France, Virgin Classics and Erato and appears on Opera Rara’s La Laitière de Trianon (ORR245).